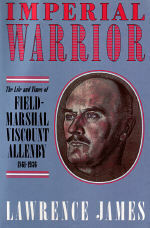 "Bull" Allenby, a cavalryman with a massive frame and ferocious temper, appeared the archetypal World War I general. Judged by Orwell the "best of a bad lot", he commanded the armies which liberated Jerusalem, Palestine, Syria and the Lebanon in a series of dazzling campaigns during 1917 and 1918. The first biography for over 30 years of a controversial commander, this book draws heavily on unpublished sources and sheds new light on the high command on the Western Front as well as the war in the Middle East and Allenby's relations with his protege, Lawrence of Arabia. 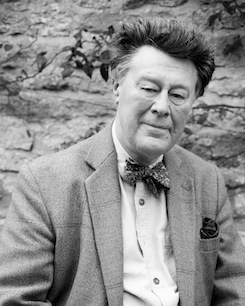 Allenby, a figure of contradictions, was also a gentle family man, keen naturalist and lover of poetry. This biography concludes with the stormy career of Allenby the soldier-turned-proconsul who faced mutinies by his own troops in 1919 and for the next six years engaged in an often violent struggle with Egyptian nationalism. "The strength of Imperial Warrior is its author' grasp of history."